Brad Singleton is from southwest Louisiana originally, and attended Louisiana State University for both undergraduate studies and to earn his Doctorate of Veterinary Medicine. After graduation, he worked for 2 years in a busy exotic and small animal practice in Las Vegas, Nevada, before deciding Austin was the best place to call home. 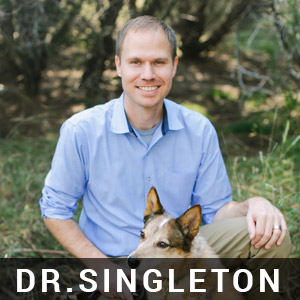 Dr. Singleton’s professional interests include non-traditional pets, surgery, and dermatology. 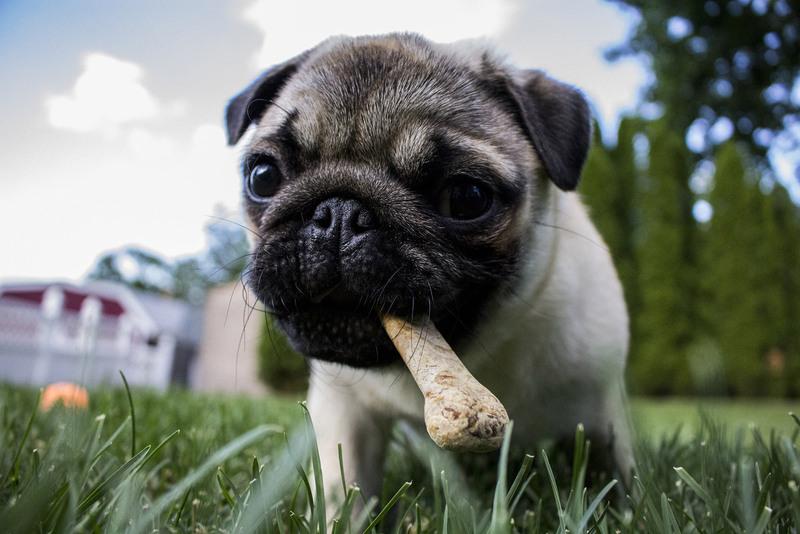 Very early in his career, Dr. Singleton gained a reputation for his laid-back, personable demeanor and for his dedication to fully educate pet owners about their pet's health. When Dr. Singleton set out to start a veterinary clinic, he wanted something different than what he had personally experienced. 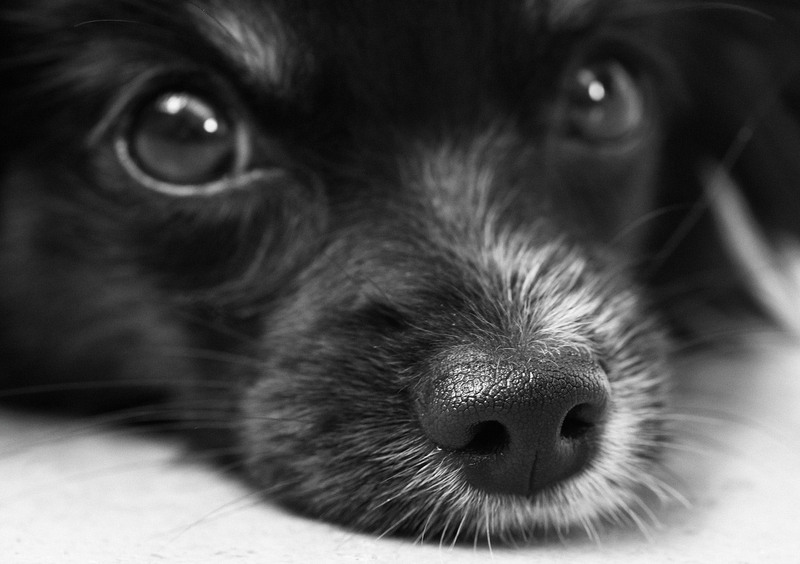 He envisioned a practice that took time to educate clients on the issues their pets experienced, as the pet parent is ultimately the care giver. 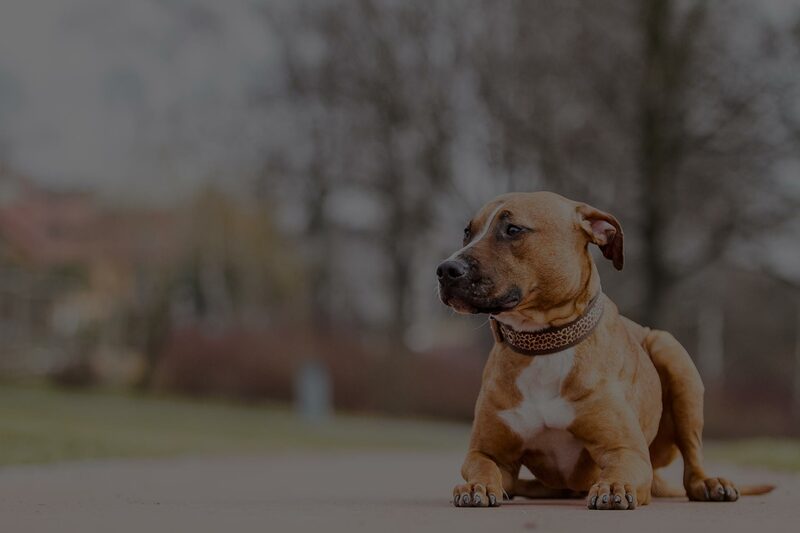 He feels that clients are better able to make important decisions regarding their pet's care once they have been thoroughly educated on the options and have had all of their questions answered. He also wanted a place that did not feel like a traditional veterinary clinic. 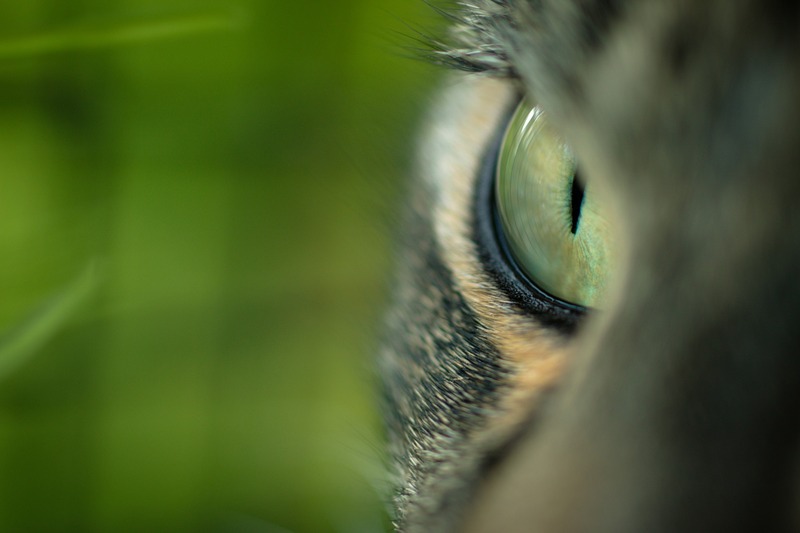 Animals are in tune with much more than we realize, and they can often pick up on the things that make a veterinary hospital a scary place for them. Creating an environment that feels like visiting a friend’s home and taking an individualized approach to reducing stress for each patient has been a constant theme in the veterinary hospitals he has created. Dr. Singleton attributes the success of his hospitals to the amazing teams that carry out this vision each day and the clients who share in the goals of creating the best life for their pets. He is married to Alisha, who helped found South Park Animal Hospital in 2011 and has 2 sons ages 7 and 4. They share their home with their 3 rescued dogs, two adopted bunnies, a snake, and a crawfish. In his free time, Dr. Singleton enjoys tending his yard and outdoor adventures with his family and pups. 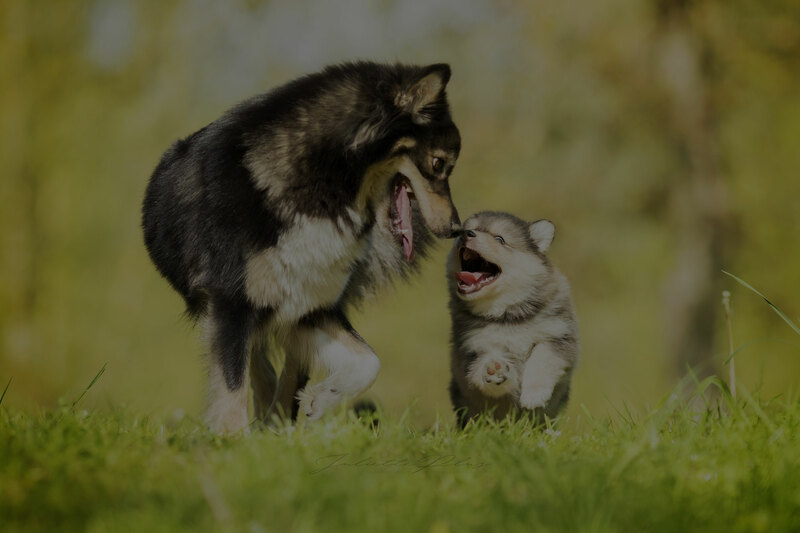 Dr. Kim Glowski grew up in St. Louis and graduated from the University of Missouri where she earned her Bachelor of Science degree in Animal Sciences. She then attended Ross University School of Veterinary Medicine in St. Kitts, finishing her clinical year at Louisiana State University. Following graduation, she moved to Chicago to work in a busy, small animal practice. After barely surviving two full winters, she decided to move to beautiful Austin. 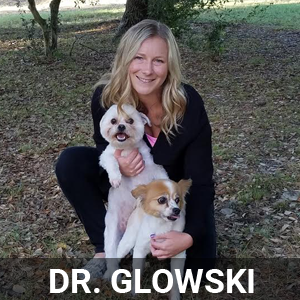 Other than treating adorable animals, Dr. Glowski’s interests include hiking, sleeping, and watching YouTube videos of cats. 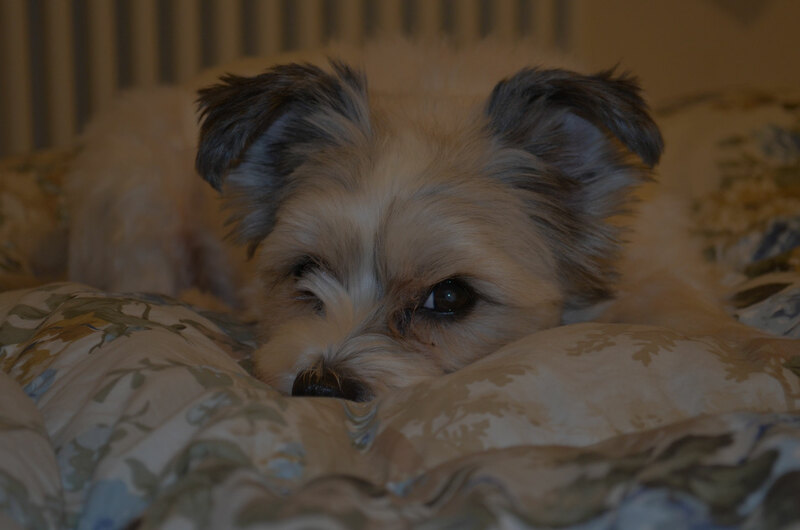 She currently shares her home with her soulmate, Gizmo the Papillon and her best friend, Cujo the Shih Tzu. 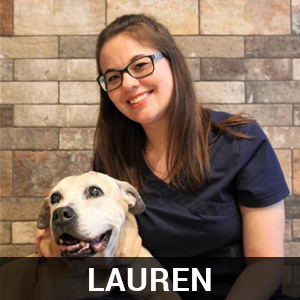 Dr. Laurie Dulaney earned her Bachelor of Science degree in Biology from Lamar University in Beaumont while also becoming a Certified Massage Therapist (for humans). She then attended Texas A&M College of Veterinary Medicine where she simultaneously earned a Bachelor of Science degree in Veterinary Science and her DVM degree. While at Texas A&M, Dr. Dulaney was a founding member of the spay-neuter-release program, Aggie Feral Cat Alliance of Texas. 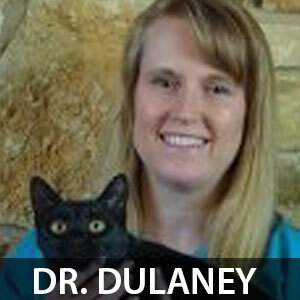 A true Texan, Dr. Dulaney was born and raised in a small town near Houston (Splendora), and then permanently moving to Austin upon graduating vet school in 2001. She practiced in north Austin for 14 years and then worked with Dr. Singleton at South Park Animal Hospital. She also worked a short while in Kyle, and now has returned to Dr. Singleton’s team at Southwest Vet. Her professional interests include wellness care, senior pet care, and nutrition counseling for both dogs and cats, with particular interests in feline medicine, nutrition, and behavior. She is a member of the American Veterinary Medical Association (AVMA), Texas Veterinary Medical Association (TVMA), Capital Area Veterinary Medical Association (CAVMA), American Association of Feline Practitioners (AAFP), and Bat Conservation International. Dr. Dulaney resides in southwest Austin with her husband, daughter, 3 cats, and 2 freshwater aquariums. Her personal interests include spending time with her family, hiking, biking, kayaking, caving, cooking, reading, and napping. In that order! Miranda has a dog and a cat. Garfield, her orange long-haired tabby is her closest friend. He has been by her side since 2003. He spends his days lounging around on window sills waiting for dinnertime. 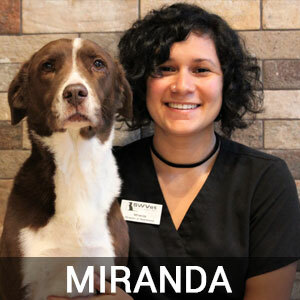 Miranda's best friend, Roxii, is a labrador/border collie mix. Miranda adopted Roxii as a pup in 2007 after getting settled in Austin. She goes on all of the hiking adventures with Miranda and her favorite place to explore is the Greenbelt. Sarah loves cats and enjoys providing them with a low-stress environment while at work. When not at work, Sarah spends her time kicking it with her two cats and jamming out on the piano, guitar, and even the trumpet. She has been with our team since April 2016 and is fantastic at venipuncture and catheter placement. 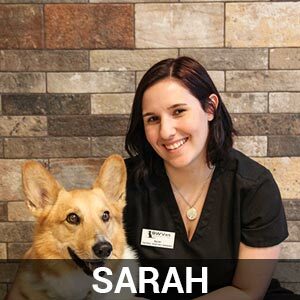 Sarah is excited to get to meet all of the fur babies and pet owners of Southwest Austin. "Growing up, I was always surrounded by critters- dogs, cats, gerbils, parakeets, turtles, you name it! This definitely contributed to my huge love of animals. In college, I spent some time volunteering at the local animal shelter by working the front desk. I enjoyed interacting with people who were so excited to add a new addition to their family and after adopting a pup of my own, it sparked even more interest in helping animals in any way I can. Even though I’m not directly interacting with pets, I’m constantly learning something new about this field and love the part I play in ensuring our four-legged friends live happy and healthy lives." Lauren has a 15-year-old pit-mix named Annie she adopted after Annie spent three years at Austin Pets Alive. Before that, Annie spent ten years of her life tied to a tree, delivering puppies, and in pretty rough shape. She’s brought so much joy to Laurens life and she is constantly amazed at how trusting and loving she is after everything she went through. Annie's favorite things include car rides, homemade dinners, and smothering Lauren with kisses whenever she’s not napping on the couch. Lauren has made sure to spoil her rotten since the day she brought her home!